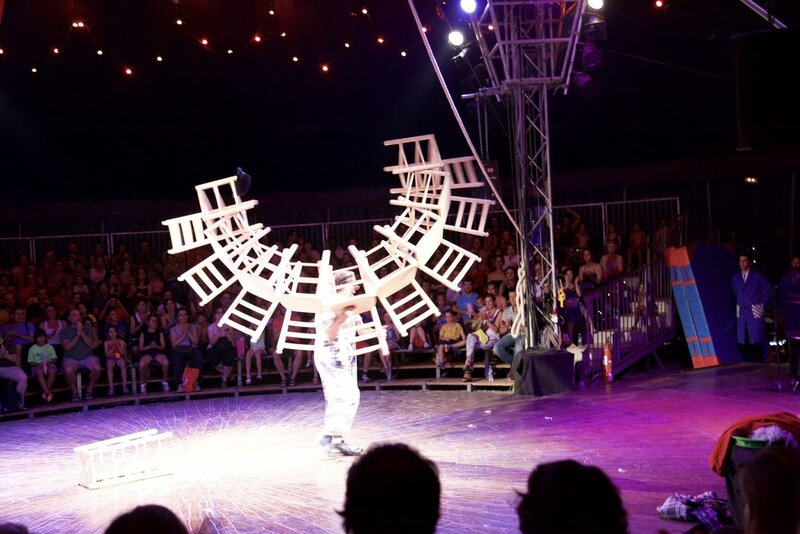 WELCOME TO THE WONDERFUL WORLD OF CIRCUS! COME IN, look and ENJOY and don't be afraid of flying... because we wILL all be equal, GROWN-UPS AND KIDS, AND WE WILL CHANGE THE WORLD! 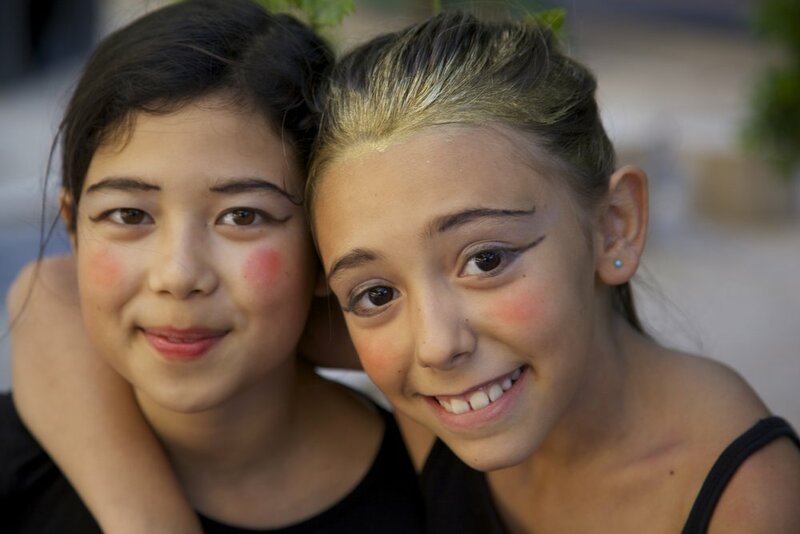 THE GENERAL IDEA OF THE 2014 SUMMER PROJECT WAS TO SHOW CHILDREN THE ART OF TRADITIONAL CIRCUS AS WELL AS HOW, THROUGH CIRCUS, CURRENT AND SOCIAL ISSUES CAN BE DISCUSSED. WE WANTED TO TALK ABOUT CIRCUS AS AN ART FORM AND CIRCUS AS A PLATFORM FOR PROMOTING COMMITMENT, COOPERATION AND SOLIDARITY. TO SEND HELP FROM OURSELVES ON THE SPOT. IN THIS WAY CONTRIBUTE TO CREATING A BETTER WORLD! ESCARLATA CIRCUS, ANNA JACAS PAÑELLA, MOI JORDANA, ARIADNA MARTÍ DE PUIG, ELENA MONTES, TORTELL POLTRONA, GEORGINA VILA BRUCH AND GEMMA VITTOLO. Discovery of possible sounds, shapes, colours and textures. Relationship between perception - space - balance.. The origin of movement/ what it is/ / Types of movements. Providing tools for movement and leaving the child free to create.